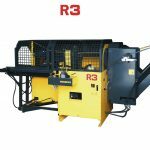 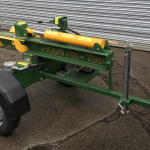 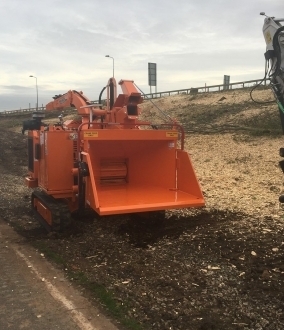 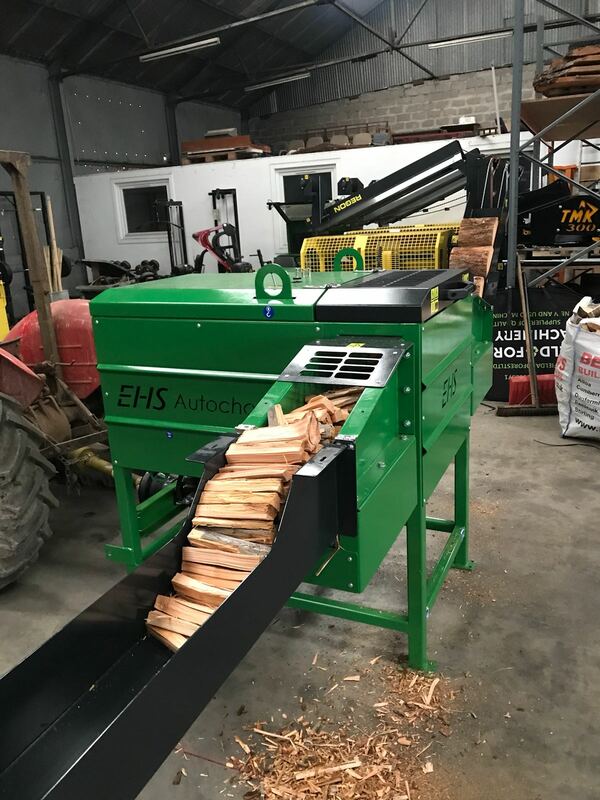 We provide the best quality professional kindling machine hire at affordable rates nationally on a long and short term basis. 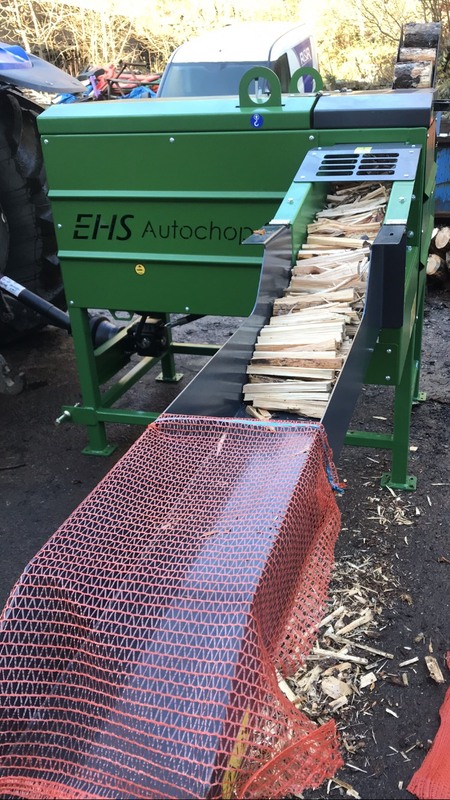 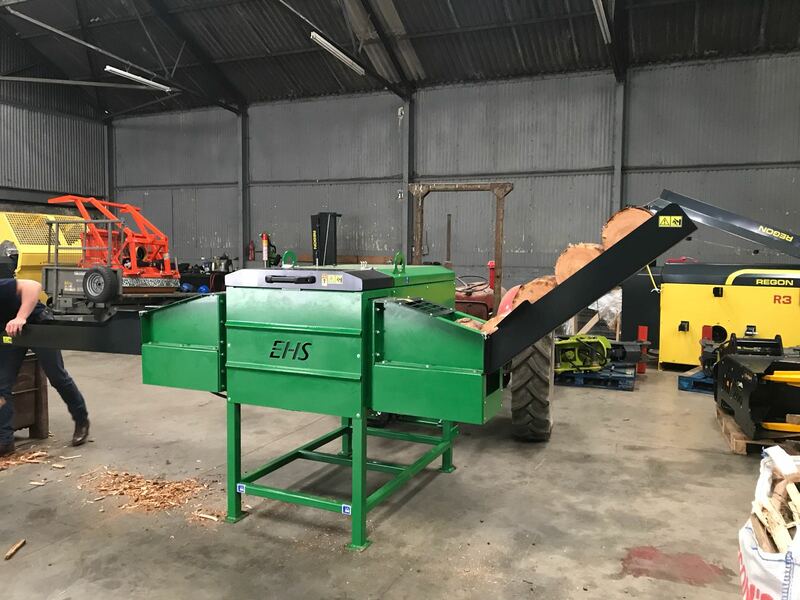 The EHS Autochop 300 automatic kindling machine can produce thin kindling chunks or firewood. 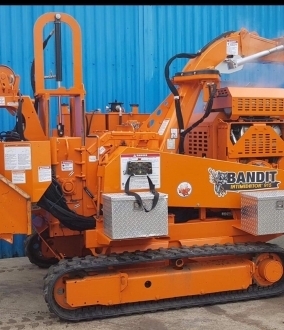 This alteration is easily made by adjusting the belt speed. 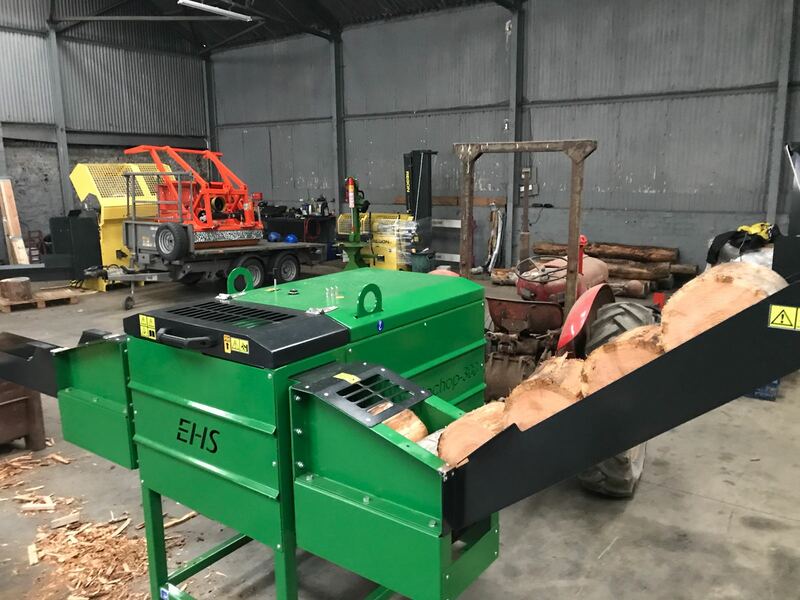 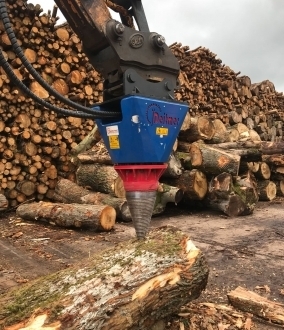 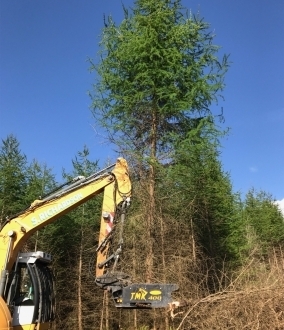 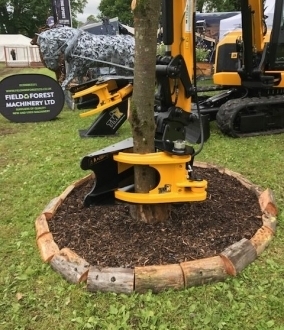 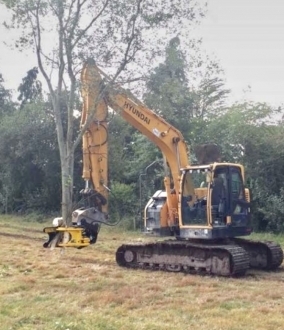 The inverted V-shaped splitting knife works on a 2.5s timing cycle which allows users to produce in excess of 100 netted bags of kindling per hour. 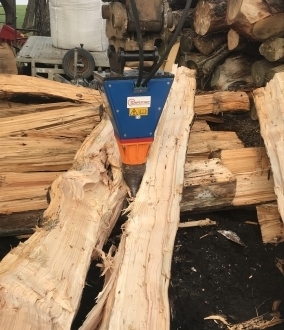 Multipurpose settings allow the user to produce logs up to 4″ chunks. The EHS has been designed with productivity and efficiency in mind and can easily be stopped, started and loaded by one operator.